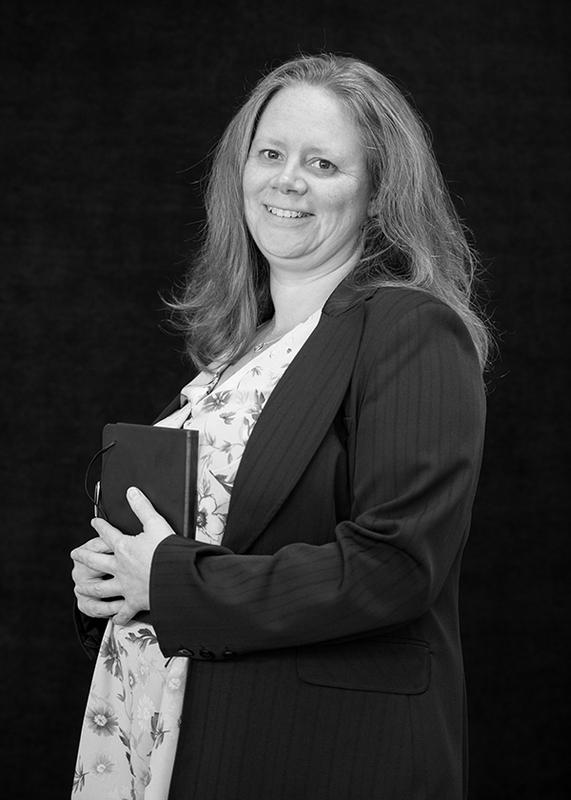 Kirsty has dealt with all aspects of property transactions since qualifying in 2007 including property development work. She specialises in residential property as it is something she has always enjoyed. When she’s not working Kirsty enjoys spending time with her children, and regularly takes them swimming, as well following her love of horses. She is also the administrator for a local trust who helps children with their musical education.